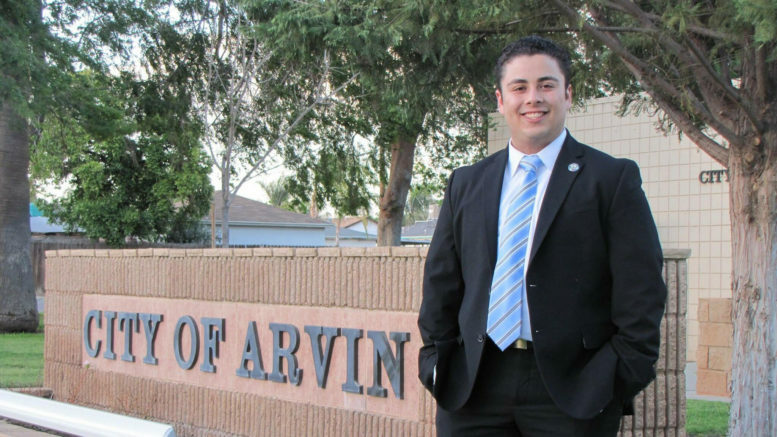 At age 19, Jose Gurrola saw injustices around him and decided to run for city council in Arvin, a town of about 20,000 people in Kern County. Four years later, he’s mayor at age 23. “I certainly believe that my opponent and people outside of Arvin underestimated my ability to win based upon my age.” Read more at South Kern Sol. This entry was posted on February 9, 2017 by Editor in Print, South Kern Sol and tagged ambition, Politics, Youth in politics.